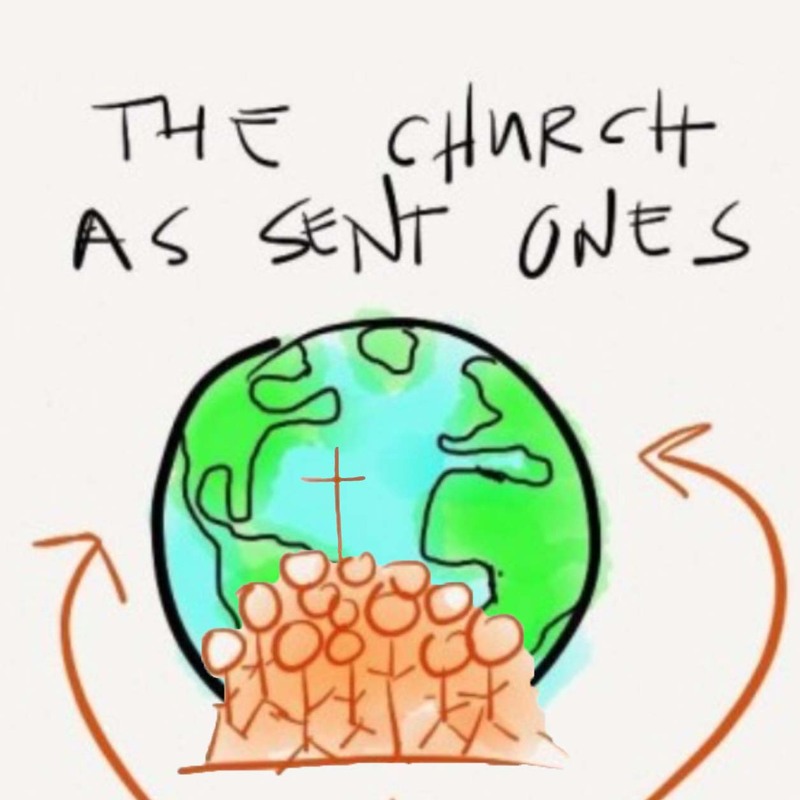 Join us this Sunday at 10:45am as we continue to build our missional community here at New Life. This Sunday our study will be from Proverbs 4 looking at "Guarding Our Greatest Treasure"!  Join us ... love to see you at NEW LIFE !